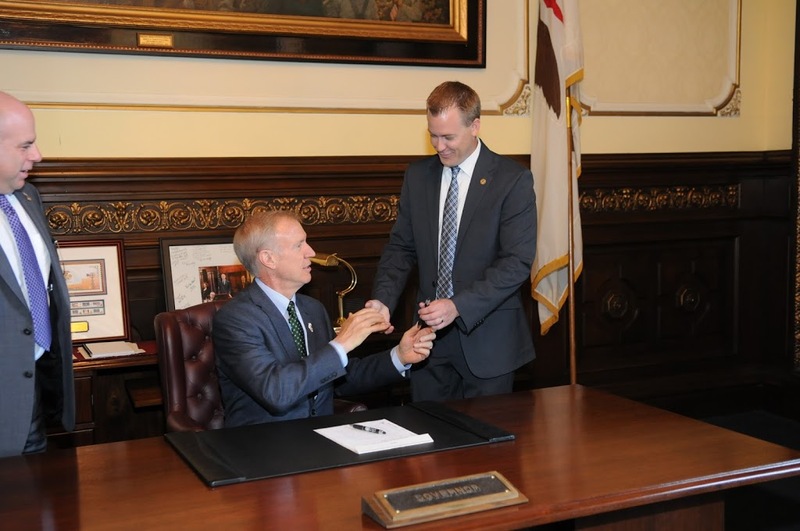 The Illinois School for the Deaf (ISD) and School for the Visually Impaired (ISVI) will now be able to hire staff more quickly, thanks to legislation sponsored by State Senator Sam McCann (R-Carlinville) and Representative C.D. 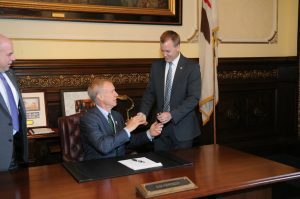 Davidsmeyer (R-Jacksonville) that was signed into law by Illinois Governor Bruce Rauner on July 15. Senate Bill 220 streamlines the hiring process for the two schools by exempting teaching applicants from the required grading process used by Central Management Services (CMS). After being recruited, candidates would submit their credentials directly to CMS, allowing the agency to determine whether they meet necessary qualifications before being hired. 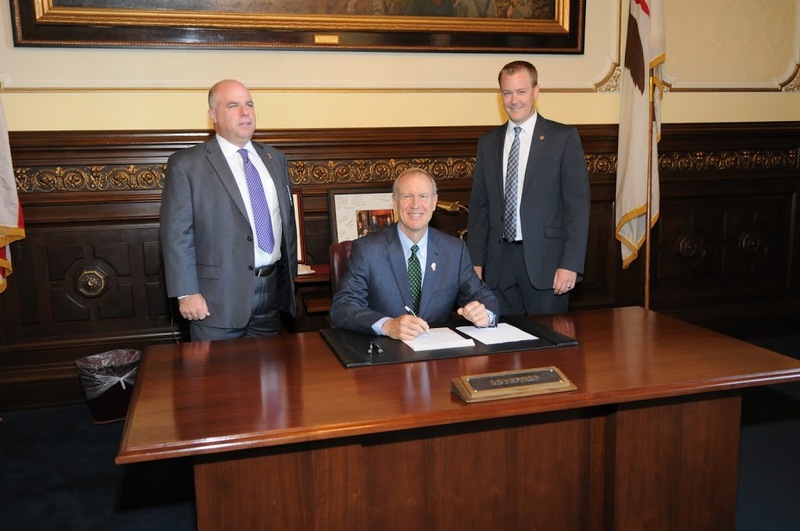 “I thank and applaud Governor Rauner for signing legislation that will make hiring easier and quicker at ISVI and ISD,” said Representative Davidsmeyer. “This is an example of how we can work together to make government more efficient and responsive to better serve the people of Illinois,” said Senator McCann.